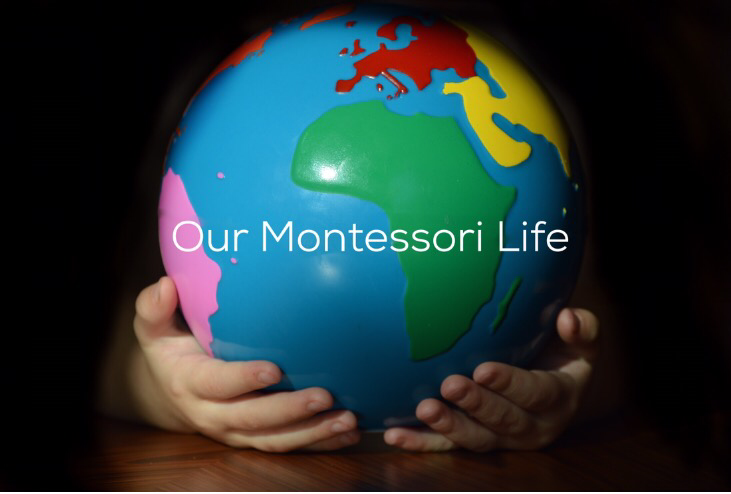 Our Montessori Life strives to share the peaceful, respectful principles of the Montessori pedagogy with families, schools and communities around the world. 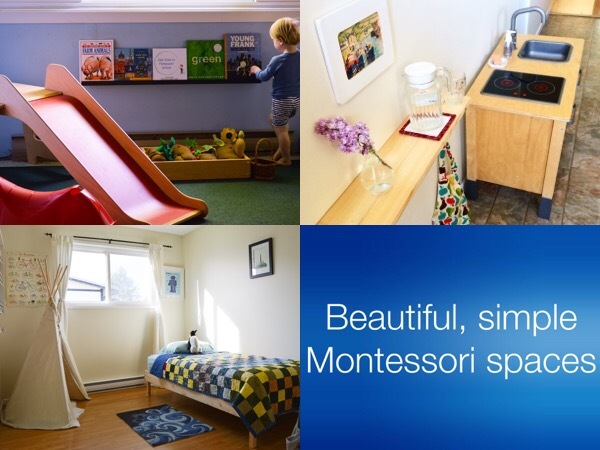 Find us on Pinterest, on Instagram and on Facebook for free Montessori inspiration. We also consult with both families and schools to help with everything from space design, to the appropriate Montessori materials to offer at every stage of development. Contact us here regarding in home or online consultation as well as to arrange guest speaking engagements. Hi my son just turned 3 years old. He is not in school. I am contemplating home schooling him. I love the Montessori philosophy. 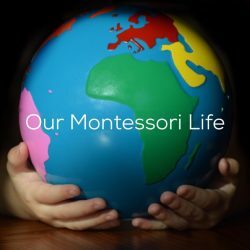 Do you have a tips on how to bring the Montessori philosophy home. Yes we have helped many families find easy Montessori compatible ideas for their homes and families. Leave an email where we can co tact you and we will connect! I am Jessica from Malaysia. Hi Jessica we offer consulting help to families looking to homeschool Is this what you are interested in? My staff would be happy to book you an appointment. Can you recommend books for my 21 month old son? I know this a fairly broad question but he absolutely LOVES books and being read to. It would depend of course on what topics he was interested in but a few of our favourites are: “Red Car Red Bus” and anything from the “Alfie” series by the author Shirley Hughes. Thank you so much to introducing us to the Alfie series of books! My son loves them and the pictures, too. We also picked up a copy of Shoes Shoes Shoes by Ann Morris. Keep me posted if you come across any other good reads that you can think of. Hello Renee, we sent an email to you but have yet to hear back. If you are still interested please let us know. We would be happy to help. We’ve replied to your other comment but please leave an email where we can contact you directly. We have been following your site and social media resources for a few years now. 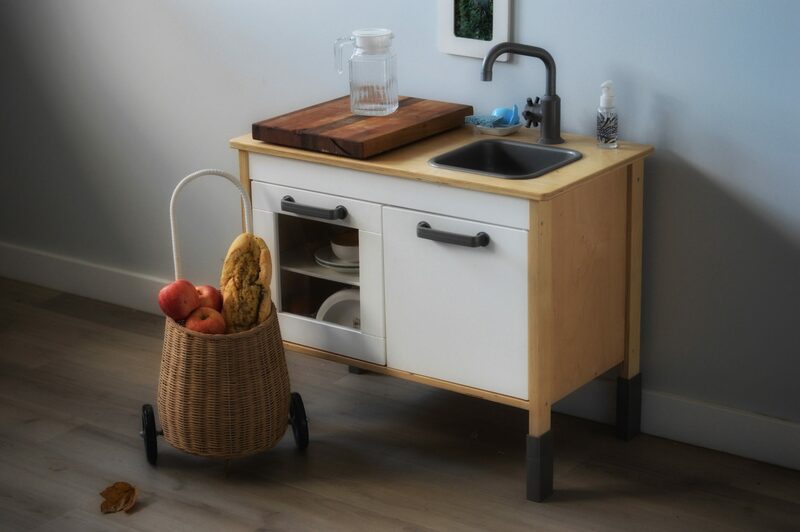 I have some questions about making a space (specifically, our own Ikea kitchen) work with two children in different stages (4.5 years and 8 months). First thought was to move the older into the regular kitchen using a step (she avoids the learning tower because she can’t move it alone), but I’d love to hear what your thoughts are. Your blog has been such an inspiration for this new mom. I would love to have something easy and compact to reference when it comes to appropriate toys and Montessori materials at each developmental milestone. I have a six month old son. I feel like I’m trying to stay ahead of the game, but it’s hard to know exactly what he NEEDS each step of the way. (i.e. we just bought him a weaning table, but I’m unsure how to introduce it to him.) Would love some consultation on such things. Thank you!